Explore Windsor's remarkable history whilst wine and dining on a delicious lunch crusie on the River Thames for Two. 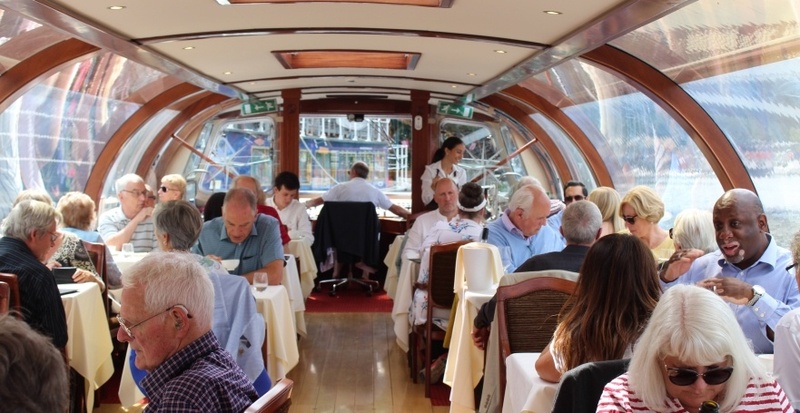 All aboard the vessel for a delicious lunch cruise on the Thames! 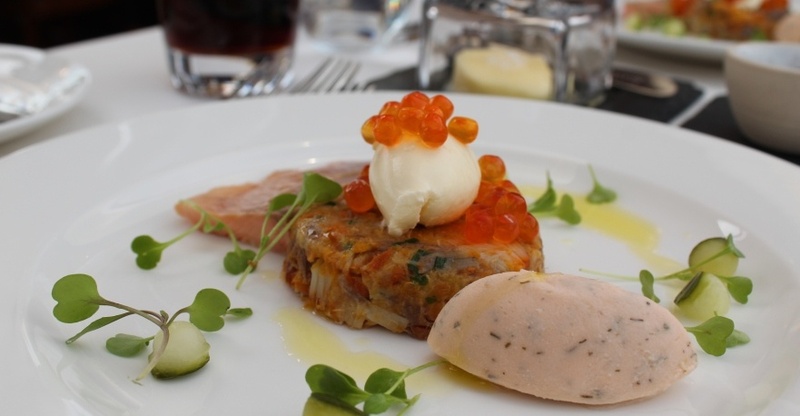 You and a loved one can enjoy a three-course feast, whilst enjoying serene riverside views of Windsor – how delightful! Upon arrival, you'll be greeted by the welcoming staff and shown to your table. Shortly after the boat departs, your delicious three-course meal will be served. 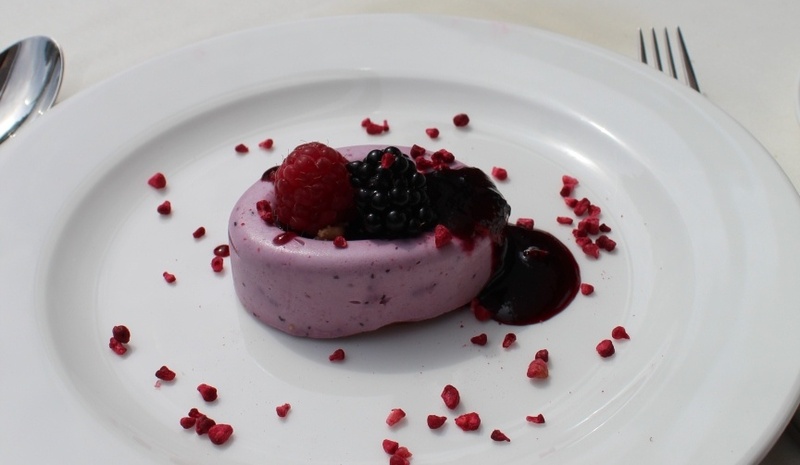 Prepared by awarding winning chefs, your lunch uses only the freshest ingredients. As you tuck in, you can listen to the on-board audio commentary, and learn about the history of Windsor. With uninterrupted views of the Racecourse, Castle, Royal Boroughs and Eton College – yours’ are the best seats in the house to capture every special moment on camera. 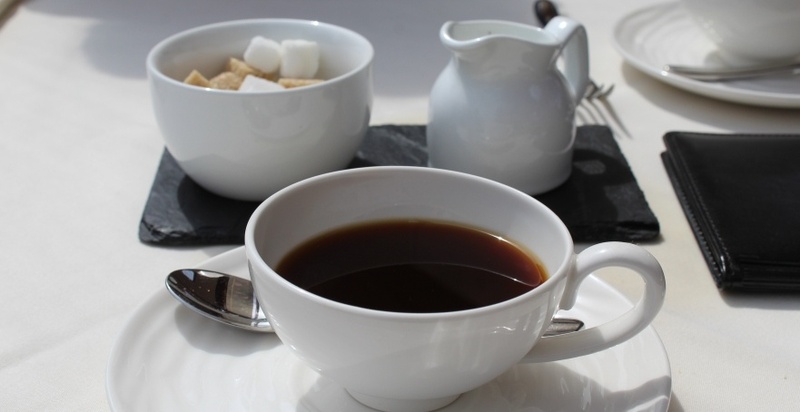 Once you’ve finished your food, you can relax and natter over a pot of Fairtrade coffee or tea – a pleasant end to a wonderful dining experience. 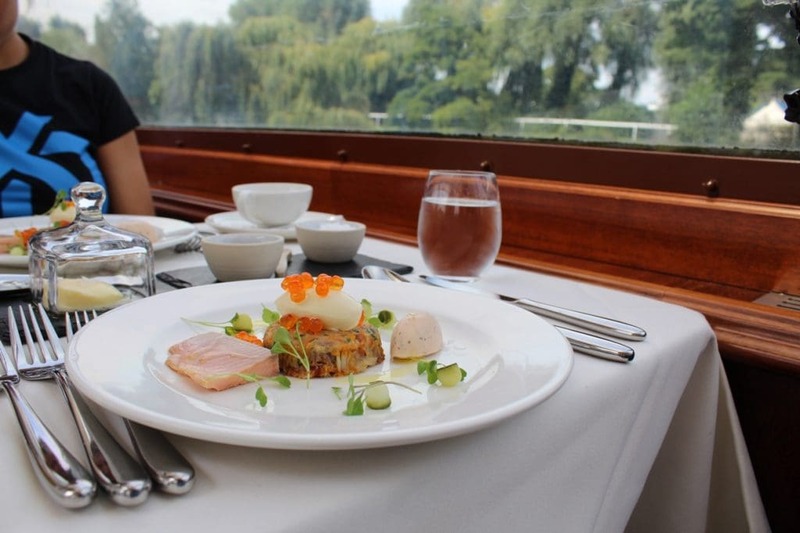 This Lunch Cruise for Two is the ultimate way to go sightseeing in Windsor. A voucher makes the perfect present for birthdays, anniversaries, or any other special occasion! 1st April - 30th December: Fridays and Saturdays. The lunch cruise will also operate on the following Bank Holiday dates: 2nd April, 7th, 28th May, 27th August 2018. The minimum age for children attending is 3 years. Child tickets can be brought for children age 3-12 years. This experience will last for approximately 2 hours. Boarding commences at 12.00 pm and the boat departs at 12.15pm. The boat will arrive back for disembarkation at 1:45 pm. This experience is available on Fridays, Saturdays and Bank Holidays. Participants: The Windsor Lunch Cruise for Two is for 2 participants. Spectators are not allowed on the boat and would need a valid ticket to board the boat. The dress code is smart casual. Please note sport shoes and leisure wear are not permitted. In the event of severe weather and the experience being cancelled, the experience will need to be rescheduled for a later date. 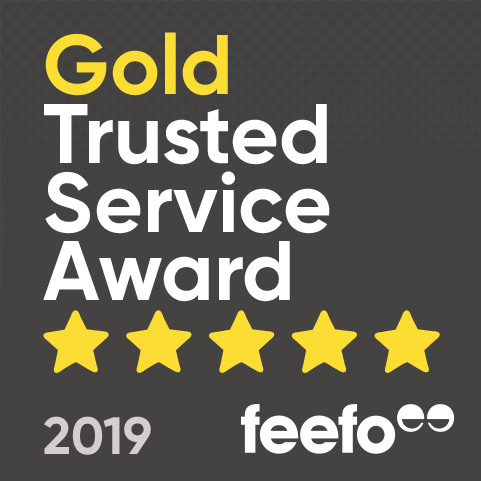 The food was excellent and the staff were excellent. A wonderful lunch, made better by the warm weather. No on-board commentary though. What a great afternoon this was! I extremely enjoyed my three course lunch, while cruising along the river. This is a great way to explore the River Thames by boat. I had an absolutely amazing time on the Windsor Lunch Cruise. On arrival we were welcomed to our seats and offered a drink almost instantly. Throughout the entire experience I enjoyed the beautiful weather and views along the Thames. I was pleasantly surprised by the fish starter as I'm not usually a big fish lover but enjoyed this course the most. The main was delicious and the portion sizes were great. I have never been on a river cruise while dining and loved the boats interior and felt like I was in a fancy restaurant, but getting a much better view as it was constantly changing. Arriving at Windsor Riverside station and stepping out into the beautiful sunshine, we were excited to get to the cruise and begin our three course dining experience. It was only a short distance to the dock, with a pleasant walk alongside the River Thames before we got to the river boat. It was great to be welcomed aboard by a very friendly member of the crew, who also showed us to our table. I was very impressed by the overall layout and luxury interior of the boat, with the elegant dining style and the attention to detail. Our seats were right by the large arching windows that ensured an uninterrupted view throughout our journey. 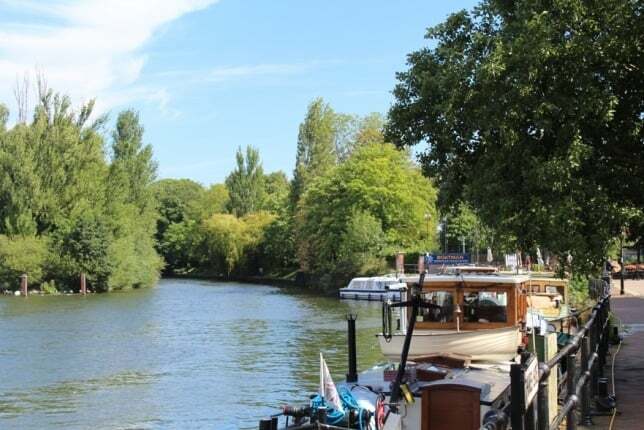 As the boat left the dock towards Windsor’s beautiful green landscape, the audio commentary began by welcoming everyone aboard and providing fascinating facts along the journey. 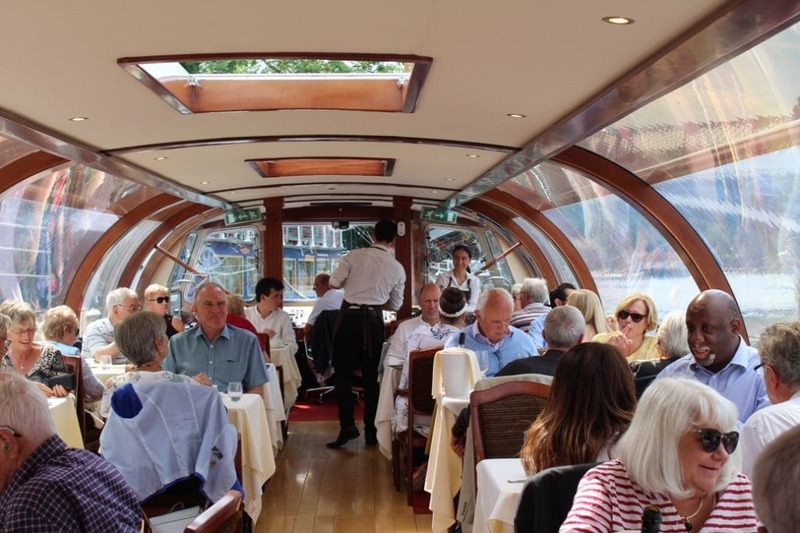 I appreciated that the commentary wasn’t continuous throughout the entire experience as although it was nice to find out about the remarkable history of Windsor, I also found that the quietness of the boat and relaxed atmosphere was ideal for a sociable lunch cruise. Once we had received our drinks, the starter of smoked fish began coming out. In all honesty, I usually don’t order fish, however, the presentation of the food when it came out was outstanding and I couldn’t resist trying. I was completely amazed by the mouth-watering flavours and just had to finish the plate off, this was definitely my favourite course from the lunch. Due to the warm weather, it was very busy along the river and I enjoyed the friendly atmosphere of people waving as they went past in their various different boats. The views were captivating as we went along the Thames and we got to see the true natural beauty of Windsor. The main course was seared breast of Caldecott’s farm chicken with croquettes and a mix of vegetables. Instantly, I was overwhelmed by the generous portion size and was very eager to tuck in! After two amazing courses, I was very content with the food I had received. I felt that the light pudding of blueberry crumble cheesecake was exactly the right choice to finish off with. The taste really was delightful. Just before returning to the dock we were served the Fairtrade tea and coffee to complete the fantastic experience. Even at the end with the relaxed atmosphere, there was no rush to leave the boat, which was lovely to be able to take our time. The three course Windsor lunch cruise was an exceptional experience, the presentation, and taste of the food was excellent, the views we got to witness were remarkable and the service was to a very high standard. 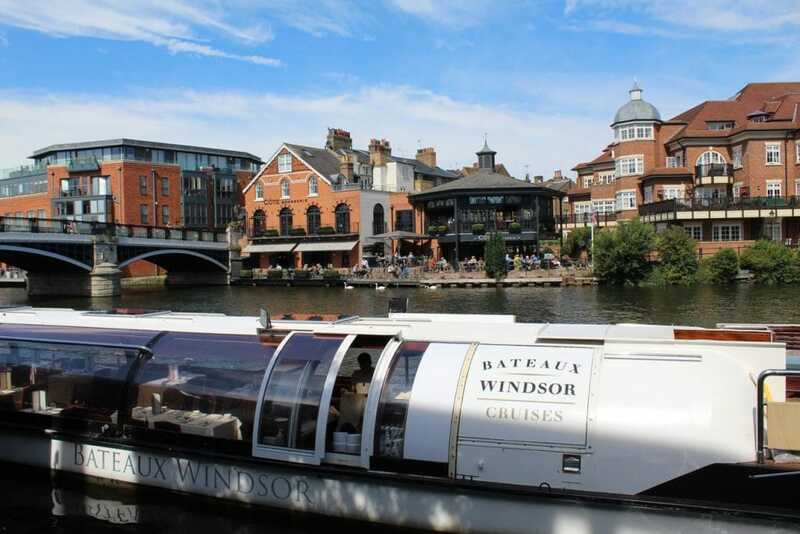 Thank you again to the Bateaux Windsor team for having us, we had a really great time! 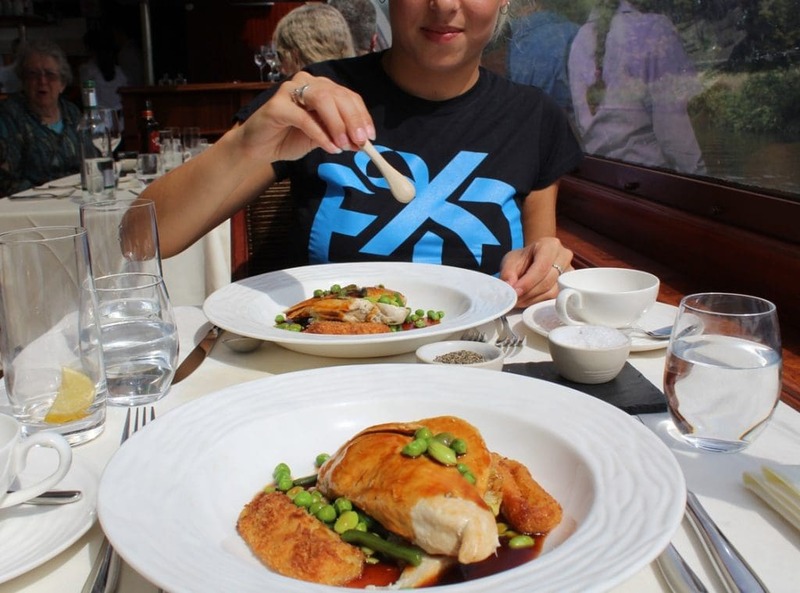 Are there vegan and vegetarian options for the Windsor lunch cruise? 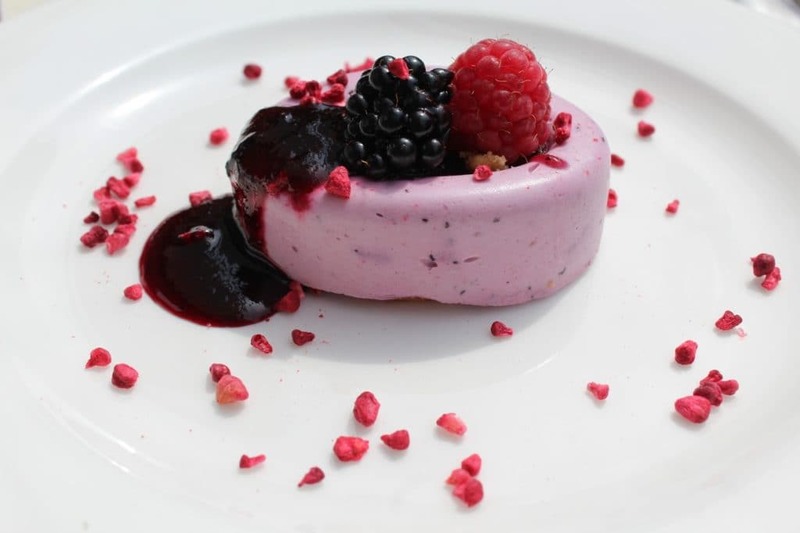 Yes, the Windsor Lunch Cruise can cater for those with most dietary requirements, including vegan and vegetarians. What time do you need to board the Windsor Lunch Cruise for Two?